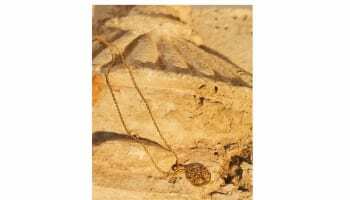 Thieves get away with several items of high-value jewellery. 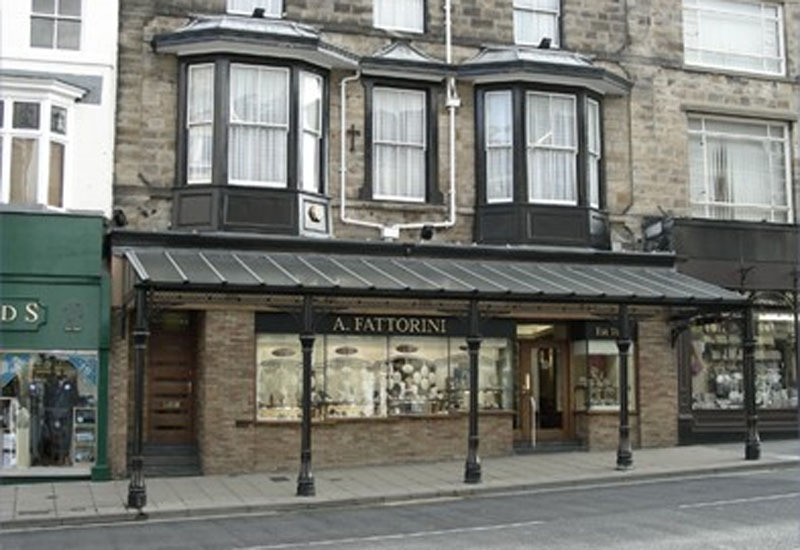 A. Fattorini jewellers in Harrogate was attacked by two masked men on Tuesday morning who threatened staff with sledgehammers before escaping with several items of high-value jewellery. The men drove up to the store on Parliament Street in Harrogate in a silver Vauxhall Astra, driven by a third man, at 10.30am on Monday and then forced the door of the store off its hinges with a sledgehammer, threatening staff inside the shop. The thieves later abandoned the car in nearby Valley Drive. Nobody was harmed during the attack. North Yorkshire police are appealing for information. 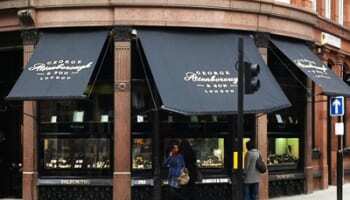 No further details of the stolen jewellery have been released by the police. Detective Inspector Maria Taylor of Harrogate CID said: "It is important that anyone who saw the silver Astra leave Parliament Street or arrive in Valley Drive or Valley Road contacts us, as they may have vital information which could help the investigation. Especially anyone who saw the occupants leave the car in Valley Road."